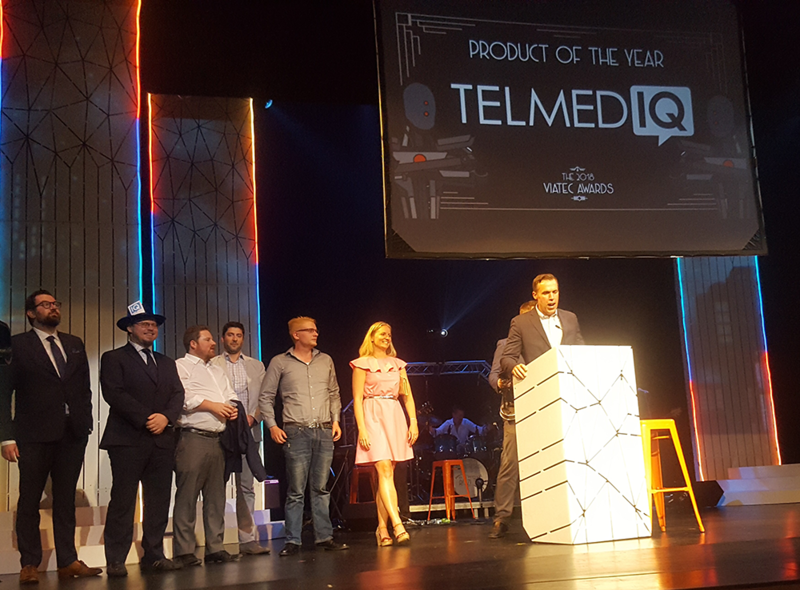 Telmediq's Clinical Communication & Collaboration Platform Recognized as Most Innovative Solution, Best Customer Adoption and Most Disruptive. Seattle, WA - November 28, 2017 - Telmediq, the leading provider of unified clinical communications, today announced the integration of new Face ID..
Passwords are often one of the weakest links in security in any industry, but particularly problematic in healthcare. 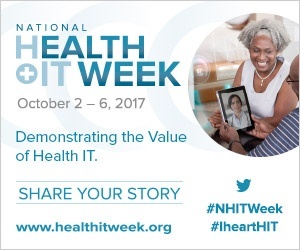 Insecure passwords that are..
National Health IT Week is this week, running October 2nd to October 6th, spreading advocacy for the role that health IT can play in transforming.. Hospitals today are faced with mounting risks and challenges. 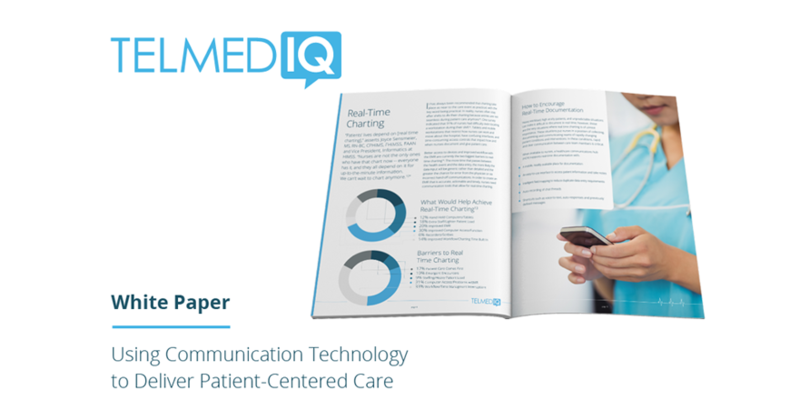 From value-based care to an increasingly complex threat landscape, hospitals are faced with..
A national survey of hospital-based clinicians found that close to 80% of clinicians still rely on pagers for communication and that few hospitals have.. In today’s value-based economy, patient satisfaction carries nearly as much weight as health outcomes. 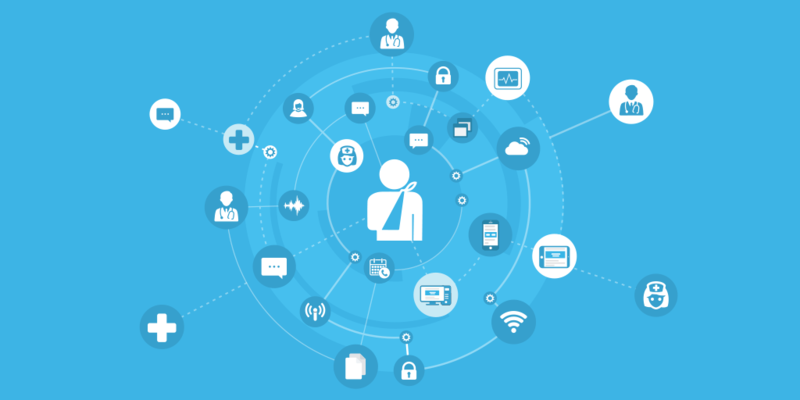 It is vital that healthcare professionals..
Gartner recently released a report on the Hype Cycle for Real-Time Health System Technologies for 2017 giving CIOs insight on assessing the value of.. 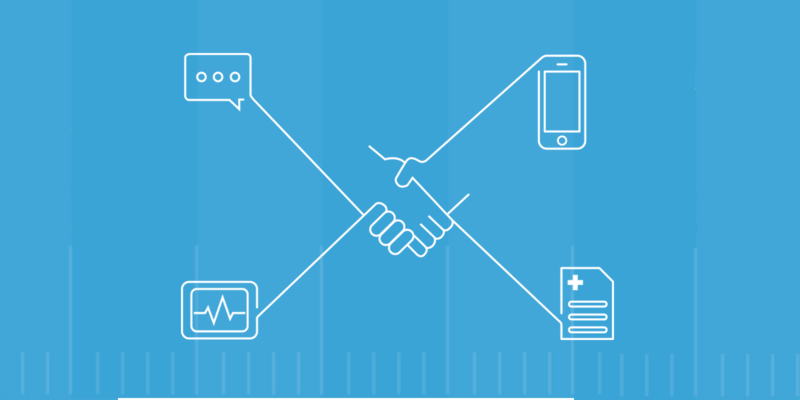 Hospitals today are filled with a mix of communication systems including pagers, telephones, and desktop paging systems. Some of this technology is 20..